Nothing speaks louder about Lebanese identity than tabbouleh. It’s a staple dish of the national diet and locals probably eat it once a week. If you were to ask tourists in the street which Lebanese food they’ve tried, tabbouleh would likely be the answer. The question is: where does the salad come from? Tabbouleh is a traditional salad served in Lebanon. 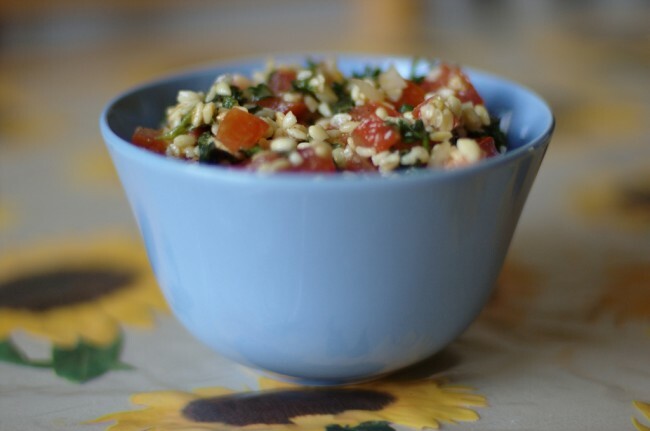 It’s made of finely chopped parsley, tomato, onion, mint and bulgur, and is seasoned with a lemon-olive oil mix. This dish is a staple of the mezze or the Lebanese version of appetisers and has quickly gained popularity around the world. The salad originated in the mountains of Lebanon and Syria and was an essential part of people’s diets in the Middle Ages. While mocked at first for its lack of meat, people quickly adopted it because of the incredible taste and health benefits. Variants throughout the Levant include the Turkish kisir and Armenian eetch. 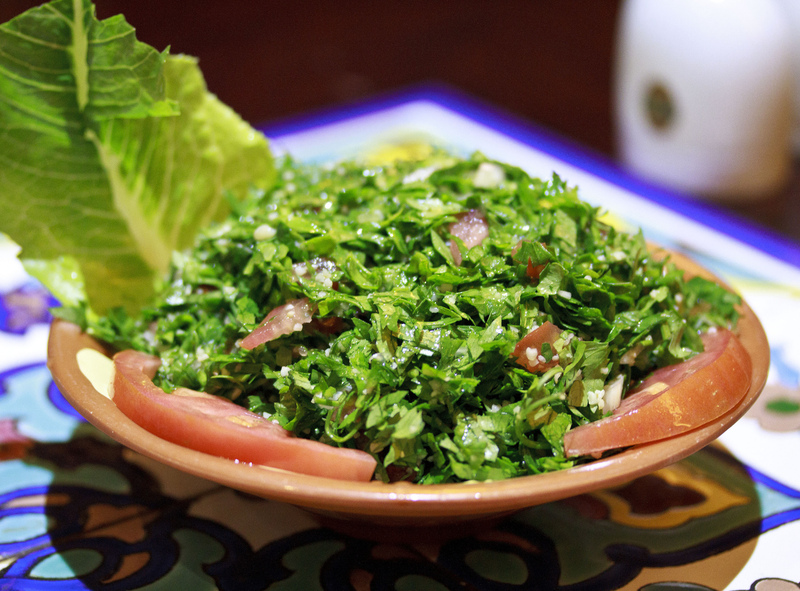 Today, tabbouleh is an indivisible part of Lebanese identity. It’s in every household and on the table at every feast. The recipe has also spread throughout the world, especially as more and more people incorporate it in their vegetarian and vegan diets. And in 2009, a team of 350 people worked for over 10 hours to create the world’s largest bowl of tabbouleh, weighing a staggering 4,324 kilograms (9,532 lb 12 oz) – and making it into the Guinness World Records. Tabbouleh is definitely a must-eat when visiting Lebanon, and odds are you’ll try it without needing to search far. The dish is definitely worth the time and is arguably one of the tastiest salads you’ll ever eat. And if you have no upcoming travel plans, there’s no shortage of recipes online that will bring the taste of Lebanon to you.